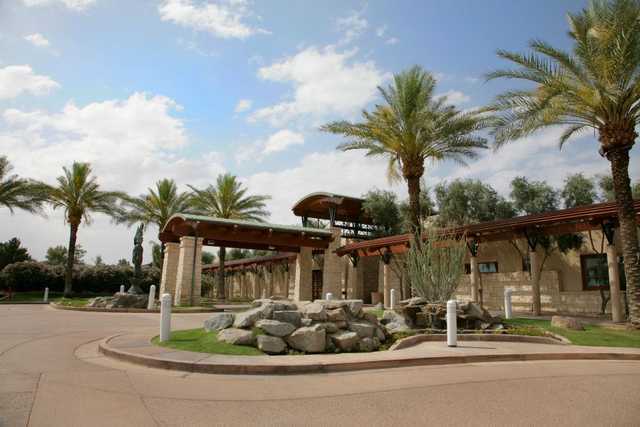 Ocotillo Golf Resort in Chandler is home to 27 holes of championship golf. The holes are divided into three unique nines that are played in three different 18-hole combinations. The Blue/White layout starts with the most difficult of the three nines and ends with the shortest. 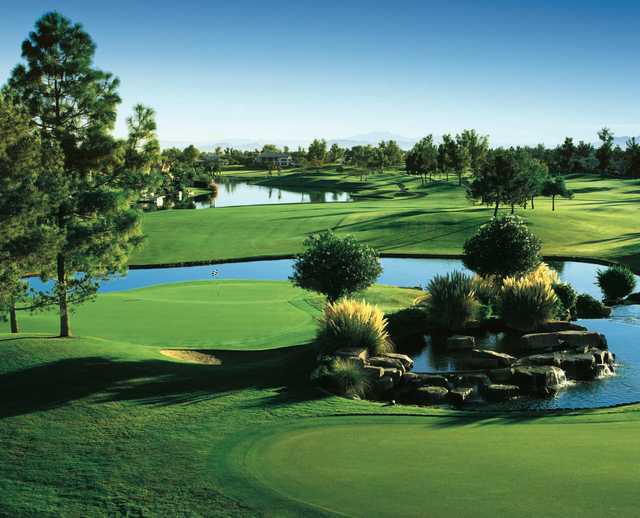 Ocotillo Golf Resort in Chandler is home to 27 holes of championship golf. The holes are divided into three unique nines that are played in three different 18-hole combinations. The Blue/White layout starts with the most difficult of the three nines and ends with the shortest. Water comes into play on every hole of the Blue nine. 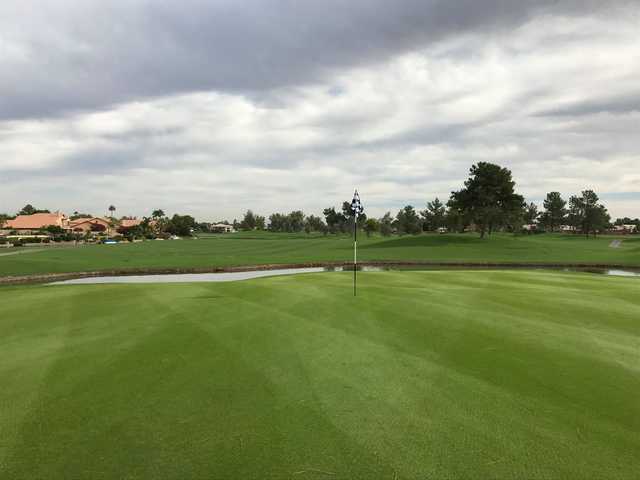 Fairways and landing areas are generous and there are some birdie opportunities for golfers with good strategy. The two nines are endowed with unique but equally scenic landscapes that feature cascading waterfalls and colorful flowerbeds. 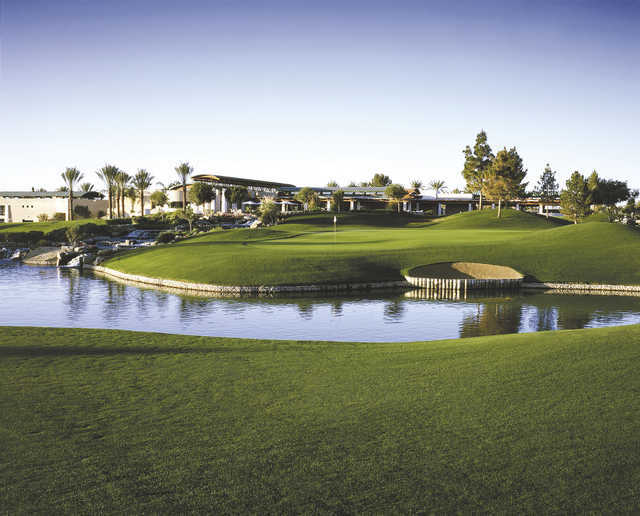 The abundance of water and complete absence of any desert landscaping sets these holes apart from nearly every other course in the state. Designed by: Ted Robinson, Sr. This course is great to play every day worth every cent ,I am a10hc have play many times ,you will love it!